Online ordering menu for Let's Do Greek Restaurant. 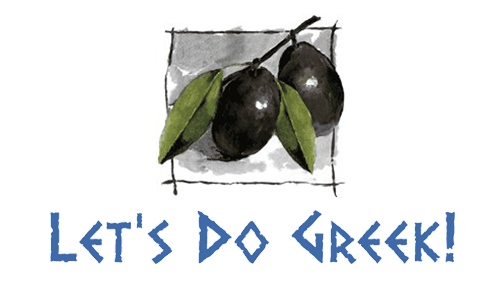 Let's Do Greek Restaurant is a family-owned business in Oklahoma City, Oklahoma. We serve salads, gyros, arepas, and more! Try one of our items including the Grilled Chicken Arepa, BBQ Gyro, or the Suvlaki Chicken Salad. We're located west of Lake Hefner at the corner of Rockwell Avenue and Hefner Road. We're not far from Silver Lake and Brixton Square Shopping Center. Order online for carryout!